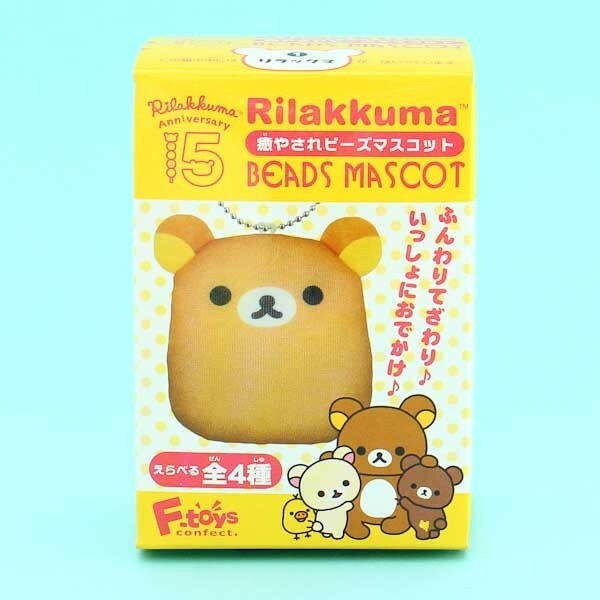 Celebrate Rilakkuma's 15th anniversary with this collectible gum set! 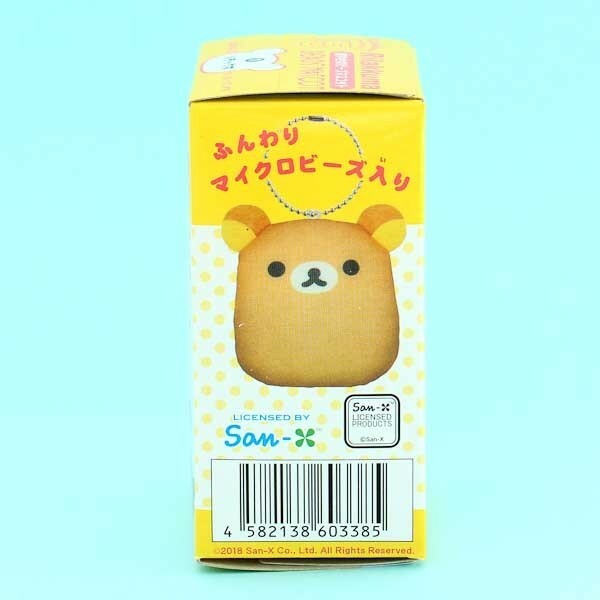 One package includes one strawberry-flavored chewing gum and a random Rilakkuma mascot charm: either Rilakkuma, Korilakkuma, Kiiroitori, or Chairoikoguma. Collect them all while enjoying the sweet chewing gum! 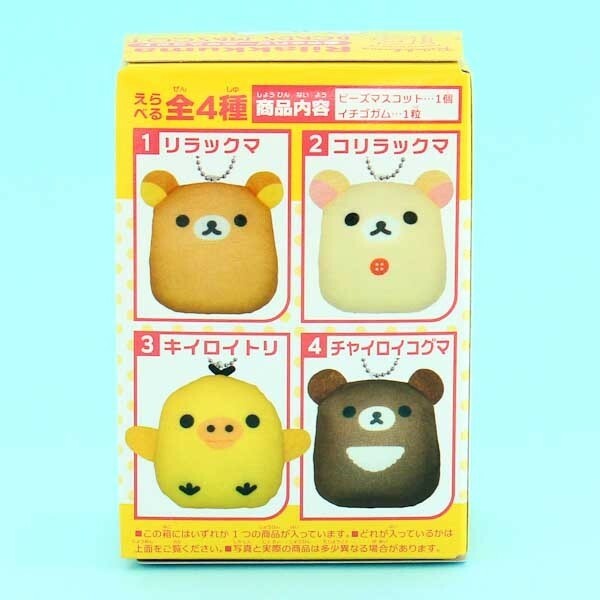 The perfect gum set for Rilakkuma fans and kawaii lovers! There are 4 different mascot charms in total - collect them all!